Lake House lies on the shores of picturesque Lake Daylesford in the heart of Victoria’s Spa Country just 90 minutes from Melbourne. The village like cluster of cream buildings nestle in amongst 6 acres of towering trees, country gardens and winding paths. These cascade to the foreshore providing guests with direct access to lake walks and the Wombat forest beyond. The pretty as a picture village of Daylesford, hilly and replete with church spires and interesting heritage buildings, is a short walk from the property. Its eclectic mix of artists’ studios, cafes, galleries and interesting shops exudes a sophisticated bohemian vibe and reflects an interesting and creative local community. 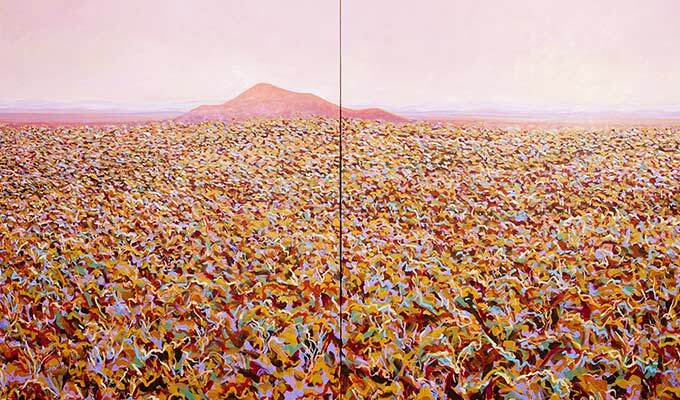 The village is surrounded almost on all sides by the flora and fauna rich Wombat Forest. Only a few minutes away from the hub of cafes and good bookstores of the main street, wallabies and wombats populate the pristine bush environment Kookaburras fly in to be fed and flocks of gang gangs and cockatoos circle overhead. The local region, justifiably referred to as Australia’s ‘Spa Country’ boasts the largest concentration of natural mineral springs in Australia as well as the largest number of holistic therapists. “Wellness” is a serious preoccupation here, with an incredible variety of beauty and health treatments on offer. 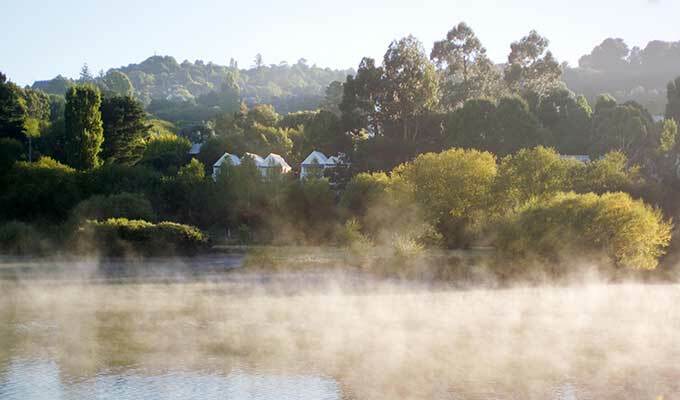 Lake House’s onsite Salus Spa flies the flag for indulgent treatments and pampering, its secluded location amongst tall trees, bubbling creeks and an outlook from its hot mineral spas over the lagoon and foreshore speaks of serenity and retreat. 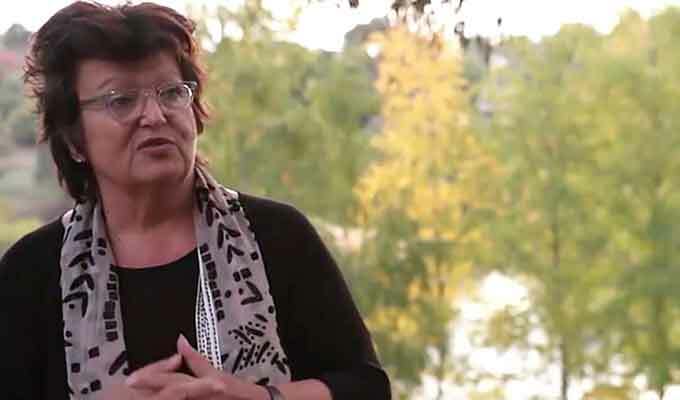 Co -owner of Lake House and Culinary Director, Alla Wolf-Tasker AM is credited with the establishment and growth of Daylesford and surrounds as a premier food and wine destination. 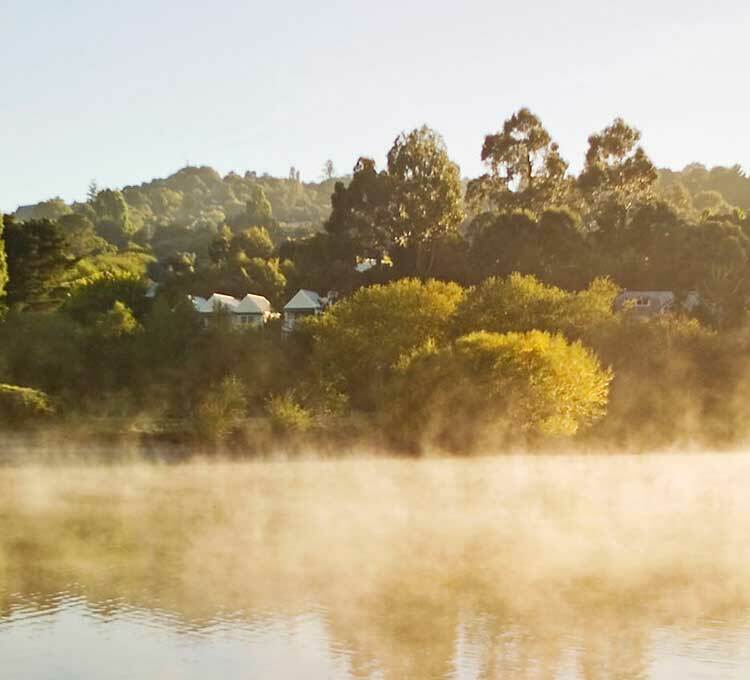 Over three decades of honing Lake House into the mecca for foodie travellers that it is, she has fostered a network of excellent local suppliers and in the process succeeded in putting Daylesford on the culinary map. Lake House boasts one of Australia's most highly awarded restaurants and a New York Wine Spectator award winning wine list and cellar of some 10,000 bottles. The menu offers modern Australian cuisine paying homage to the region's excellent seasonal produce. 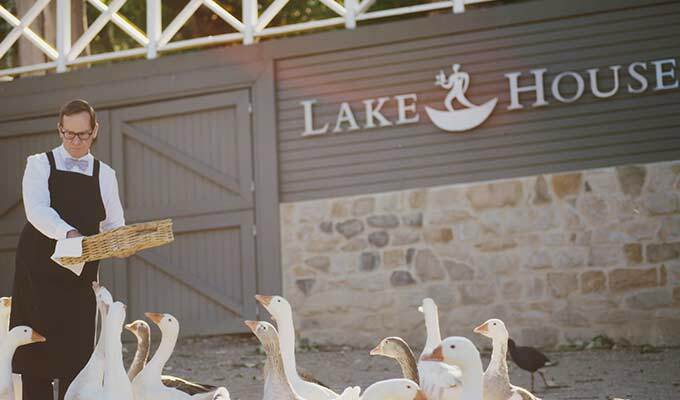 Local and seasonal may be a marketing mantra nowadays, but the ‘sense of place’ philosophy that imbues all of Lake House has operated here from day one. "...the largely regional food here is better than ever; the plating smarter and more contemporary, the flavours more focused and vibrant." The Weekend Australian Hot 50 - Lake House 'Hottest Classic'. 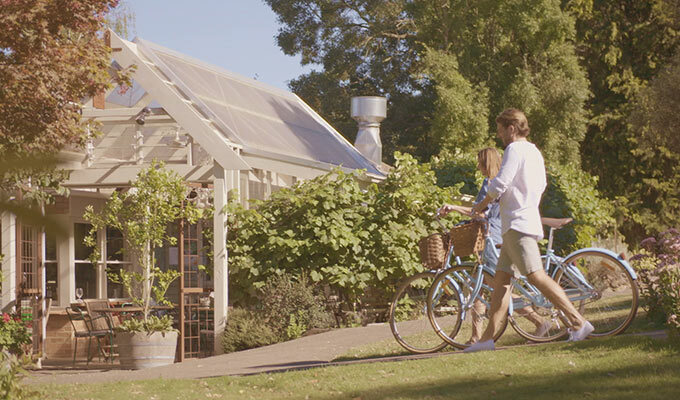 The development of Lake House into one of Australia’s most loved retreats and its stellar award winning path to becoming a destination for culinary travellers from around the world is documented in Alla Wolf Tasker’s book “A culinary journey in country Australia”. In many ways that journey mirrors the evolution of Australia’s food culture and the establishment of ‘destination dining’ in this country. Now with virtually every national award under its belt and several international ones as well – Lake House is rightly regarded by its many loyal global fans as ‘worthy of a journey’. Highly regarded artist and Lake House Co-Owner Allan Wolf-Tasker’s works hang in public and private collections around the world. 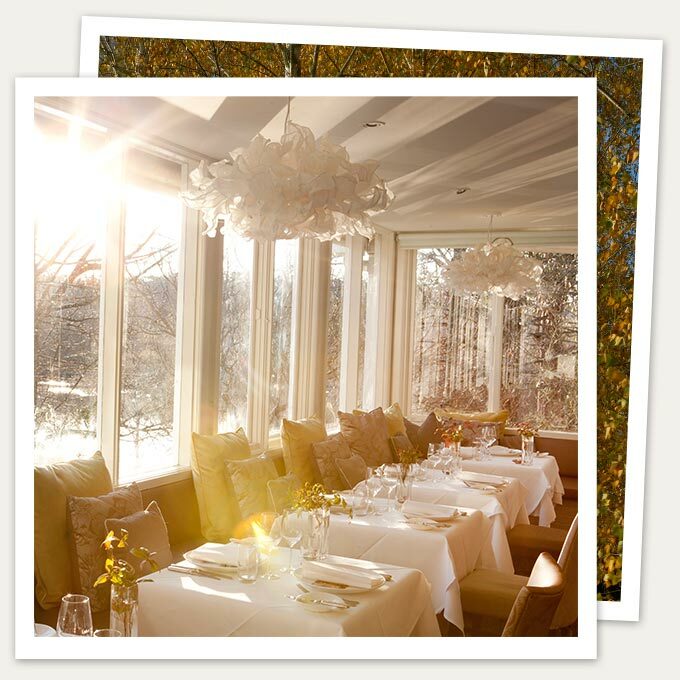 At Lake House his large colourful canvases adorn many of the walls in rooms, lounges and the restaurant. His charming on site studio overlooking the spring fed stream and fern gully is open for Lake House residential guests to visit.